Knightmare Battle-03: Occurs during Automatic Scene-16, with only one choice and no Dead Ends. Name: Tohdoh Rescue, Geass Route. 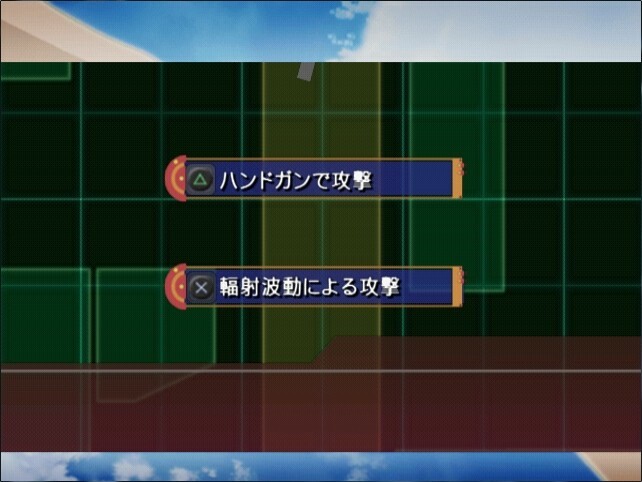 Winning Choices: Either choice will bring about a Happy End, but you will lose your Gekka at the end for both.